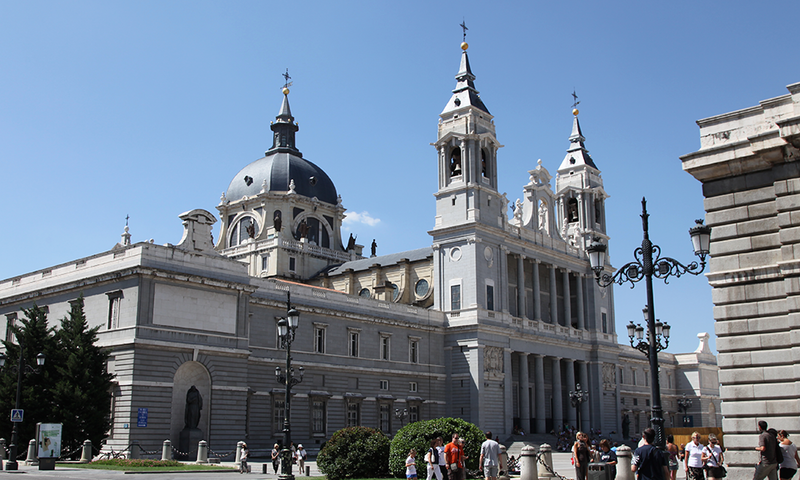 Located in front of the Royal Palace, in the historic centre of Madrid (Spain), Almudena Cathedral is one of our most emblematic projects. The place is a must for tourists and residents, since it is a really important religious building. This Christian temple was built in the 19th Century and it combines different artistic movements….